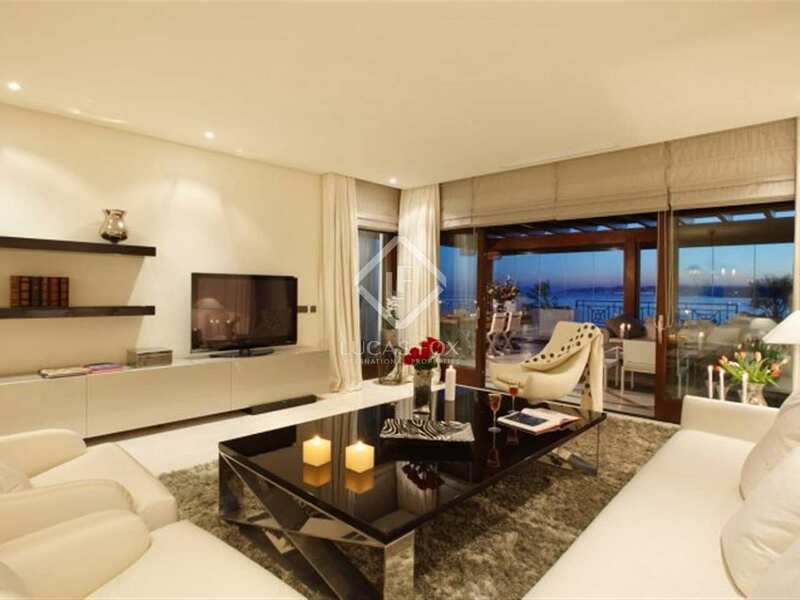 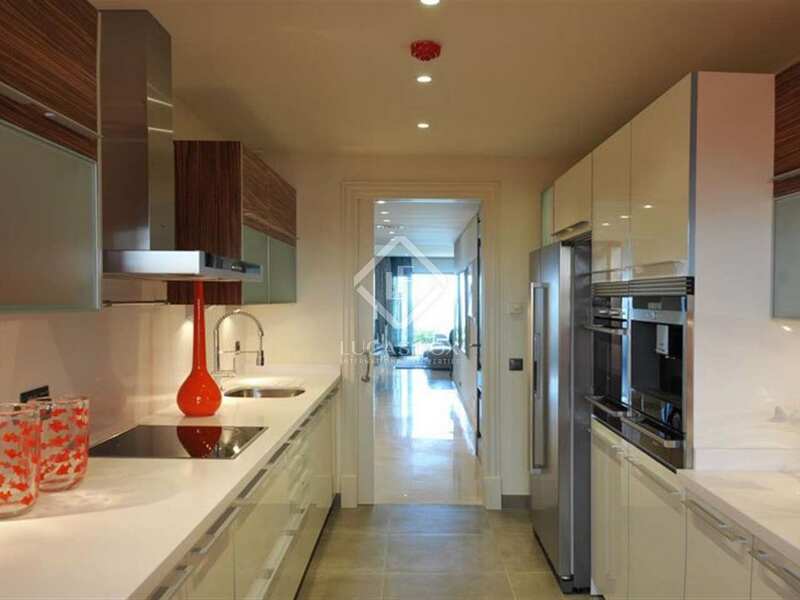 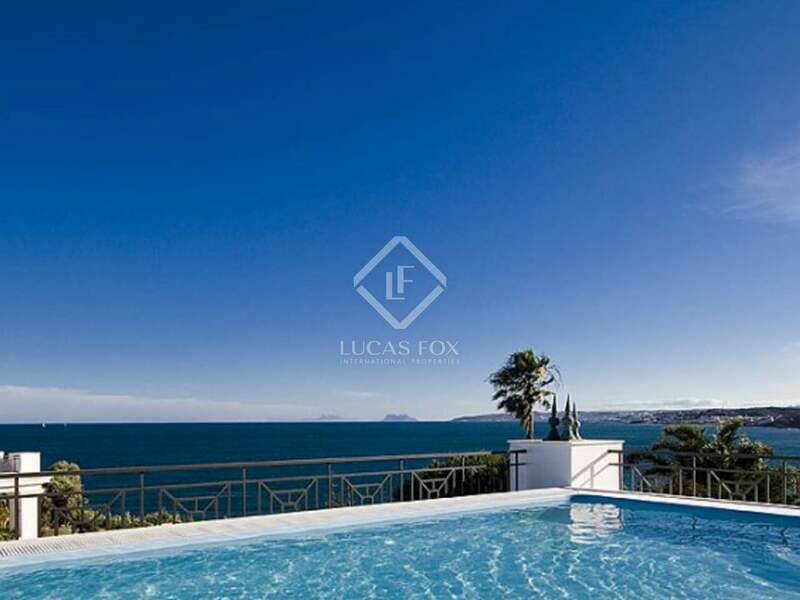 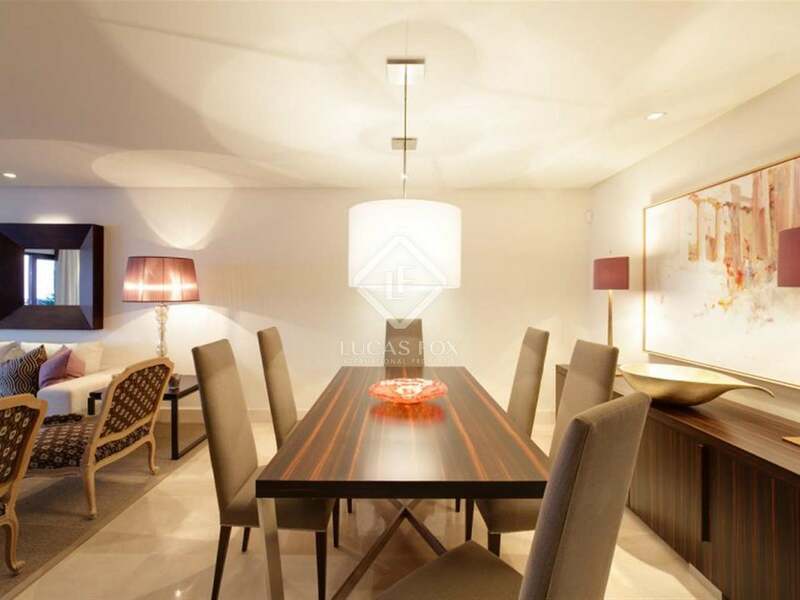 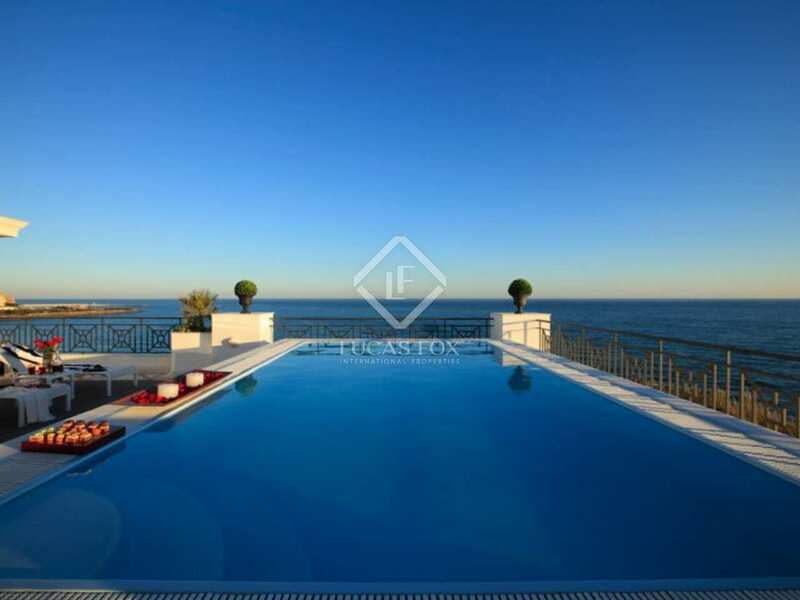 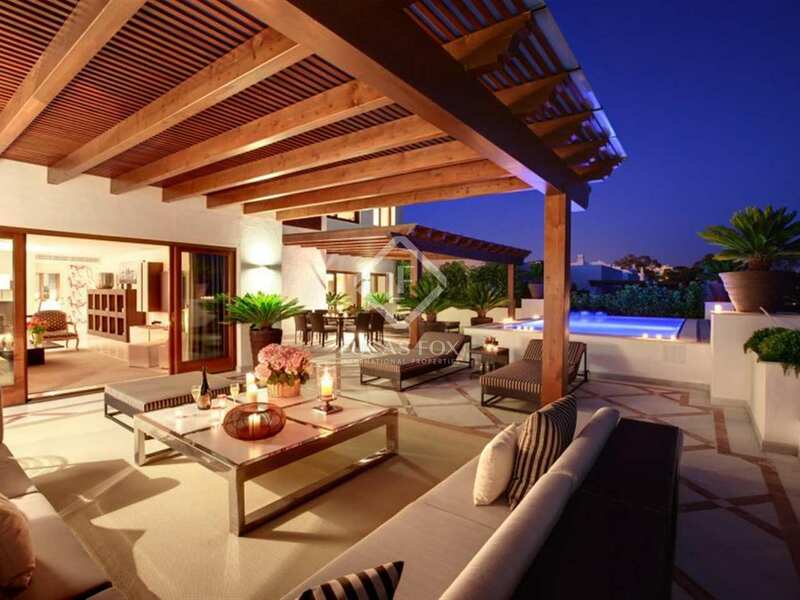 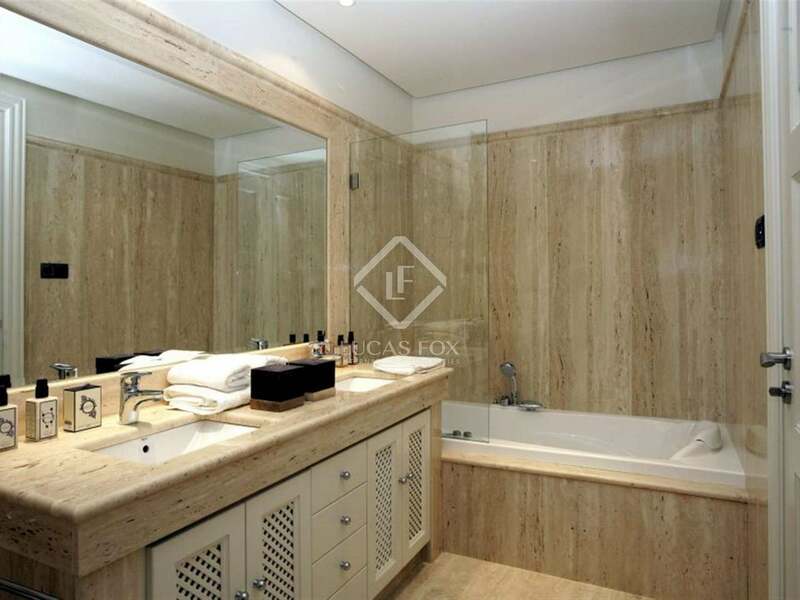 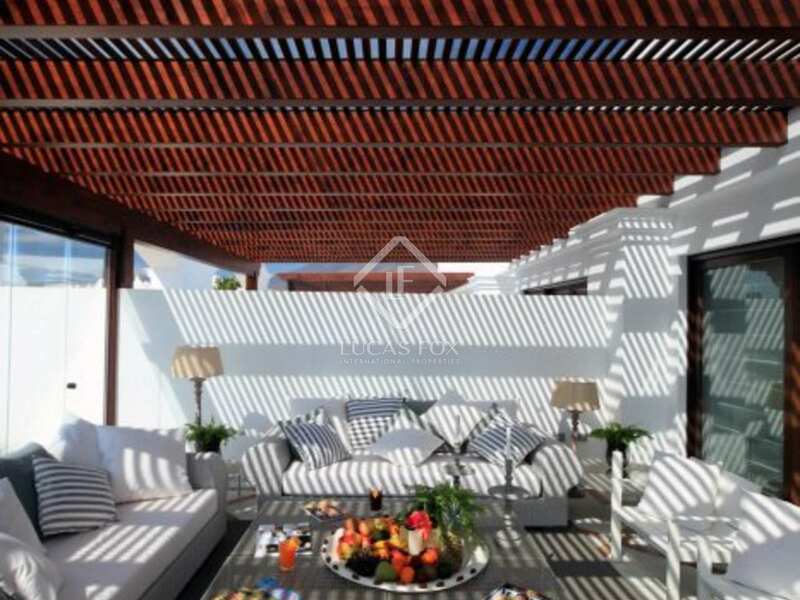 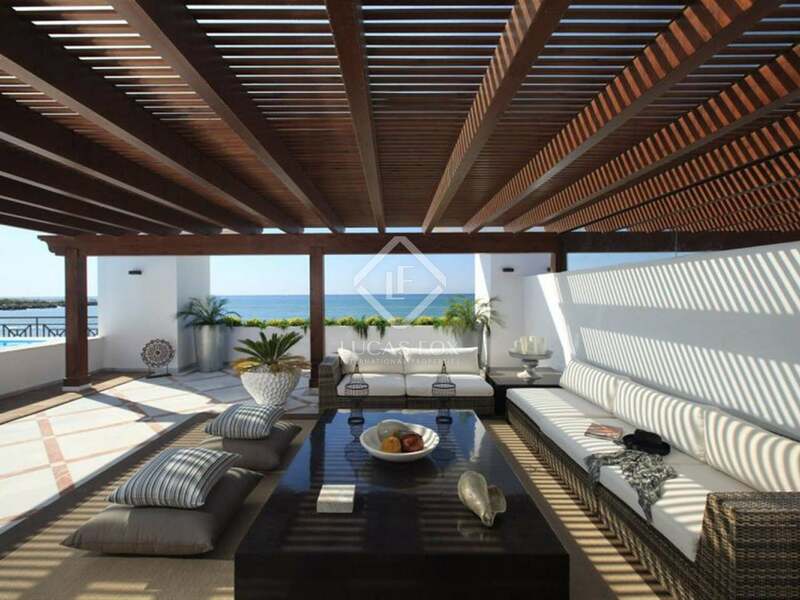 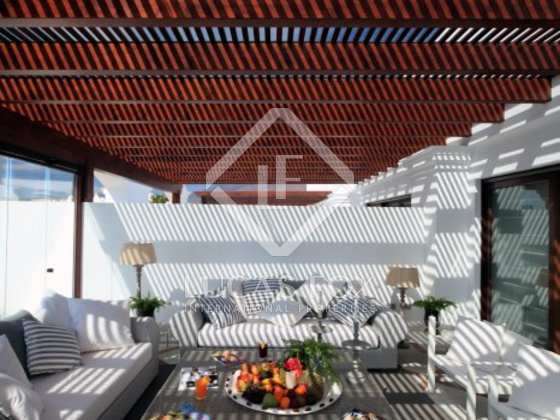 This property is part of the Superb Beachfront Development in Estepona. 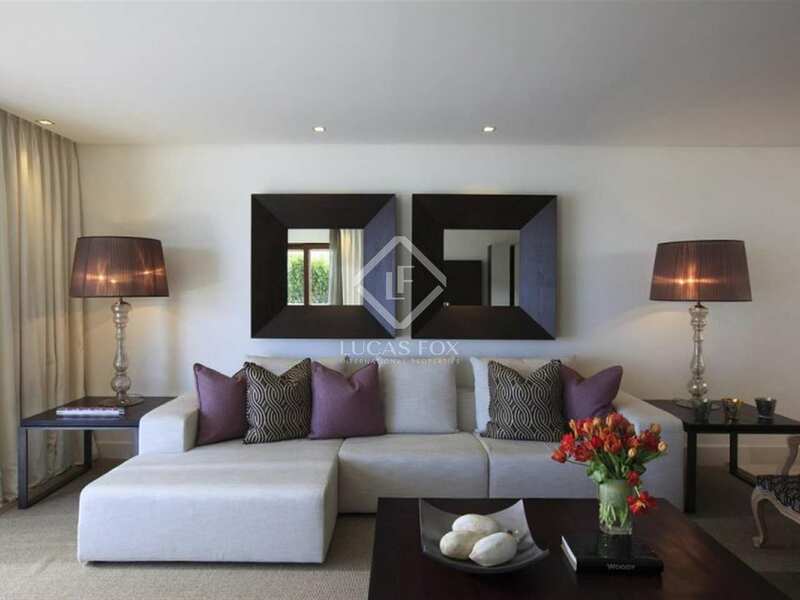 New properties - Ready Now. 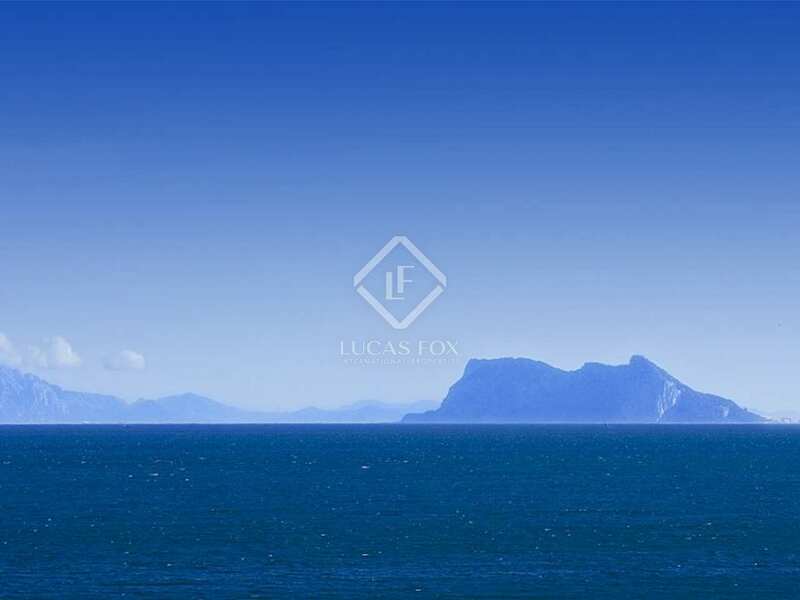 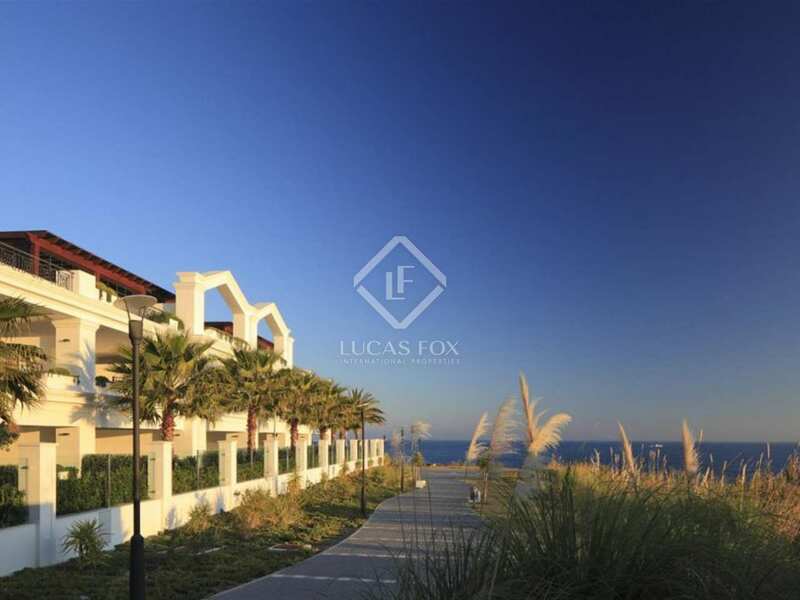 Peaceful beachfront development of the highest quality, south facing with breathtaking sea views. 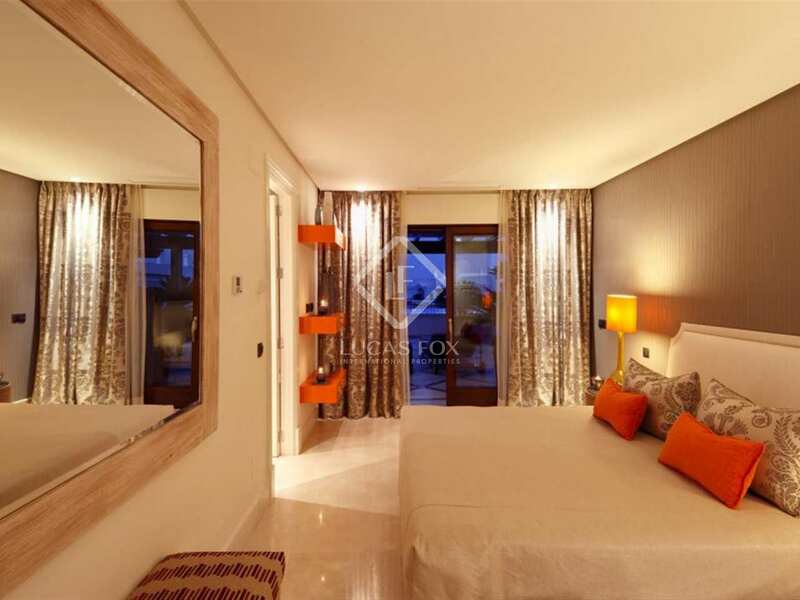 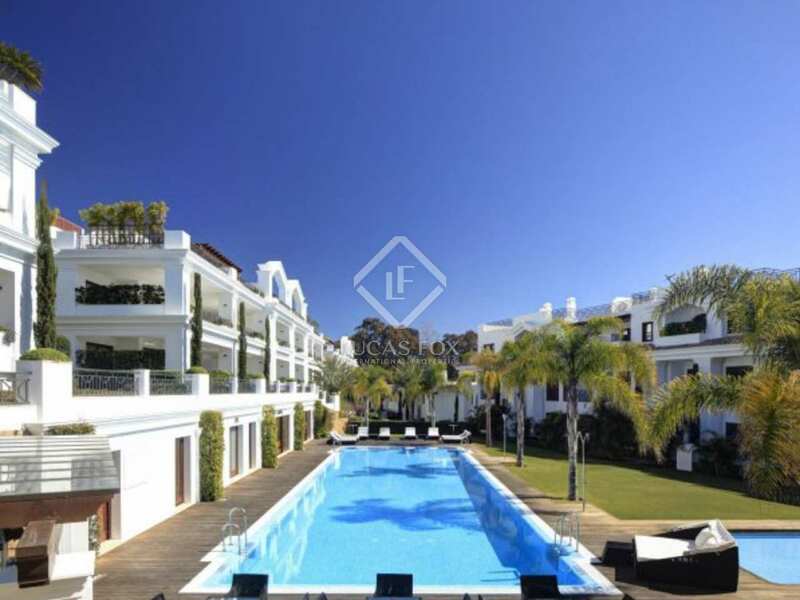 These luxurious 3-bedroom front line beach penthouses and duplexes are located in the most select development in Estepona and have been designed and built to the highest standards offering fantastic facilities and a 24 hour security service. 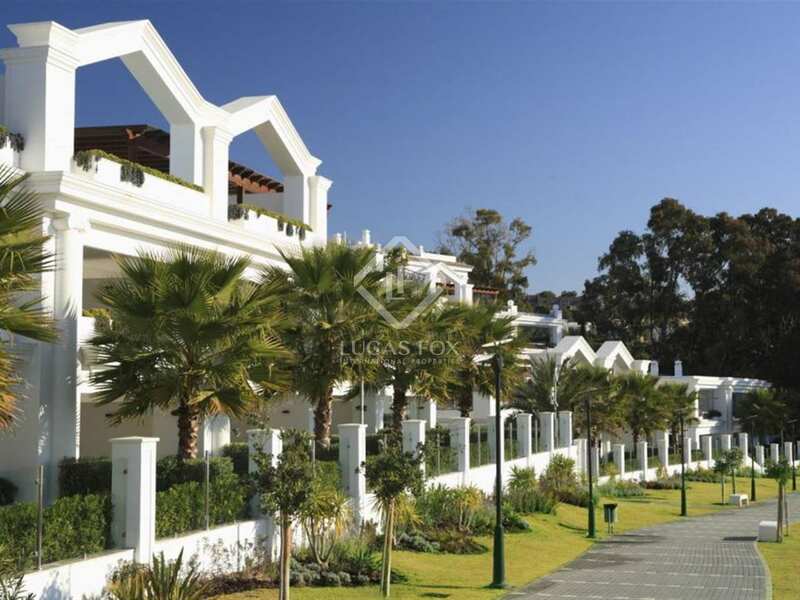 The development itself comprises 85 apartments in 7 buildings of neoclassical design with meandering gardens, fountains, and walkways that you can enjoy in this corner of the Mediterranean coast all year round. 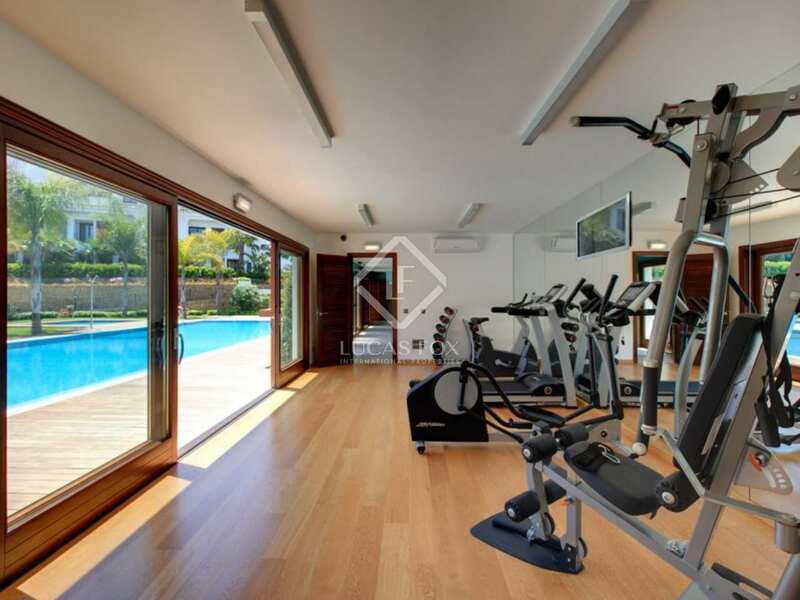 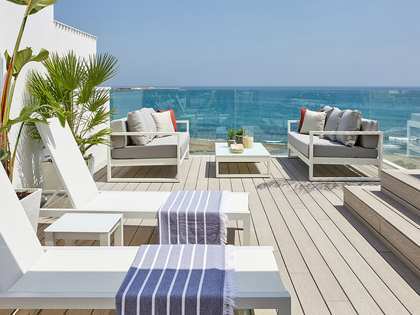 Direct access to the beach and facilities such as a swimming pool, spa, jacuzzi, yoga room and the panoramic sea views give these properties a permanent holiday feel. 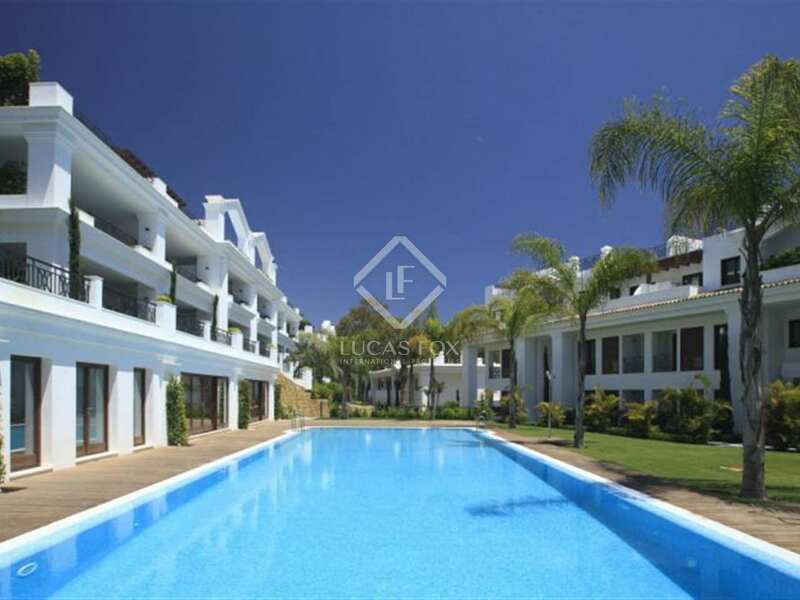 Estepona Marina and the town centre with all amenities are within easy reach. 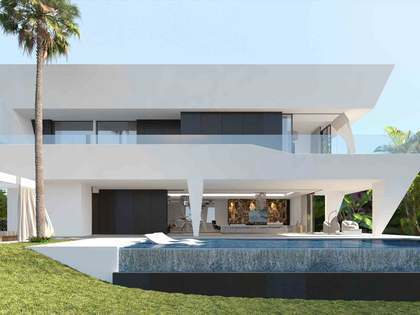 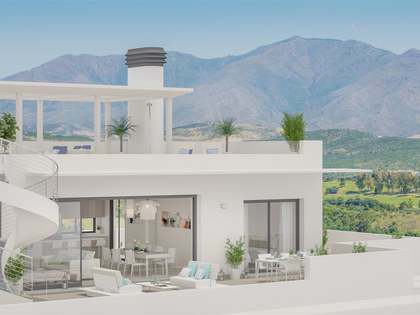 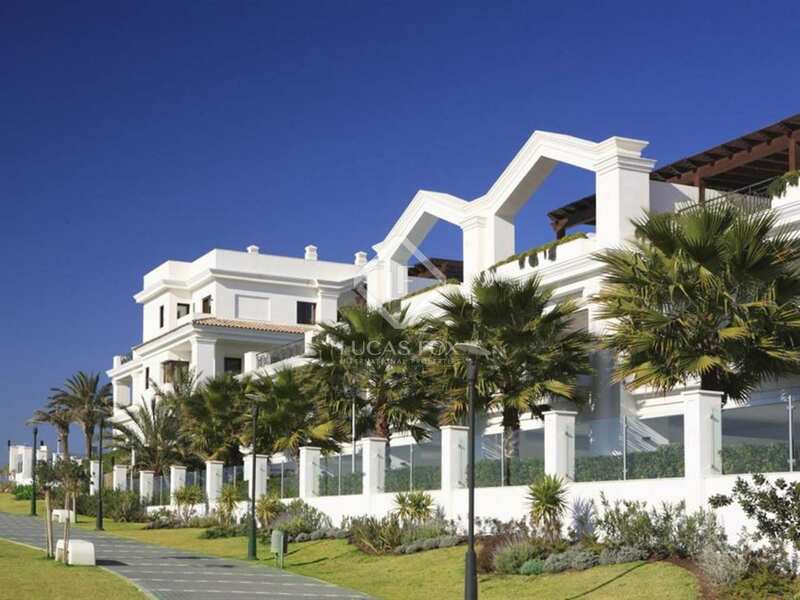 This development is located by the sea, in Estepona, on the New Golden Mile of the Costa del Sol. 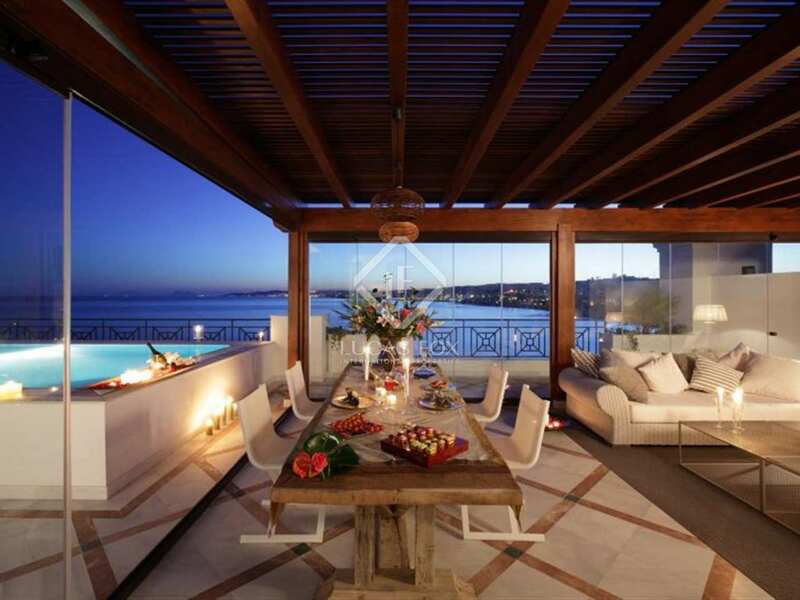 In this area you have some of the best luxury hotels on the coast. 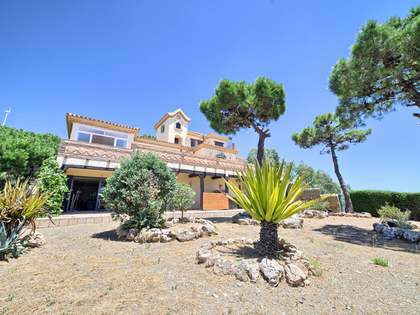 It is also one of the least built-up areas, and one of the quietest places to enjoy the authenticity of everything typically Spanish. 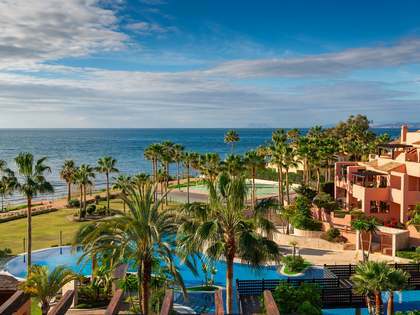 Being only a few minutes from the centre of Estepona makes it a unique place to enjoy the convenience of either going for a stroll around the marina, the old town, or even taking the bicycle path which is close by and goes right through to Estepona town.